Our sponsors are pivotal in maintaining the event. Through the help offered from our sponsors it has brought extremely fast and visible results. As a huge employer of Hexham, Egger have been a driving force behind making our event happen and bringing the community together. Egger have been a partner from the beginning, long may it continue. Based in the heart of Hexham, Achilles Physio is one of the North East’s leading private physiotherapy practices. Achilles joined us this year in our quest to make the event bigger and better. 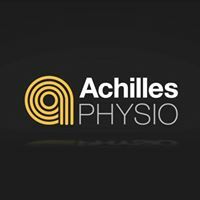 Not only this but there will be a team of Achilles physios at the start and finish line to help you with them aches and pains! 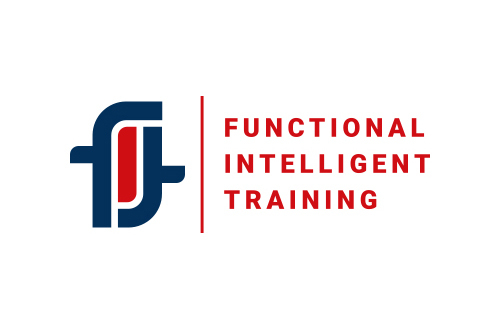 Based in Gosforth Newcastle, FIT is one of the North East’s leading gym groups. FIT joined us this year in our quest to make the event bigger and better. Not only this but they now offer workshops specifically designed to help you get through our tough events, pain and injury free!